1 Who are Alaskan Bush People? 12 What Happened to Season 8? 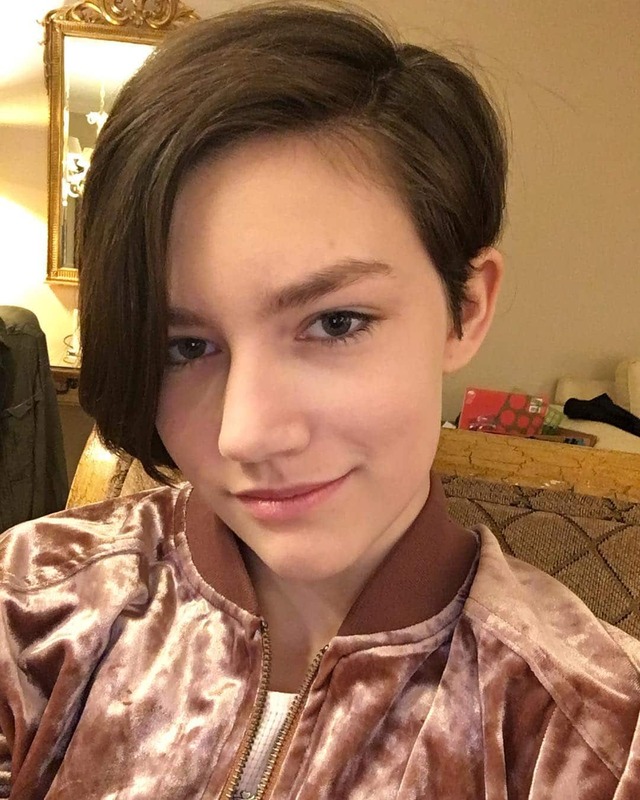 14 What is Alaskan Bush People’s Net Worth? Who are Alaskan Bush People? 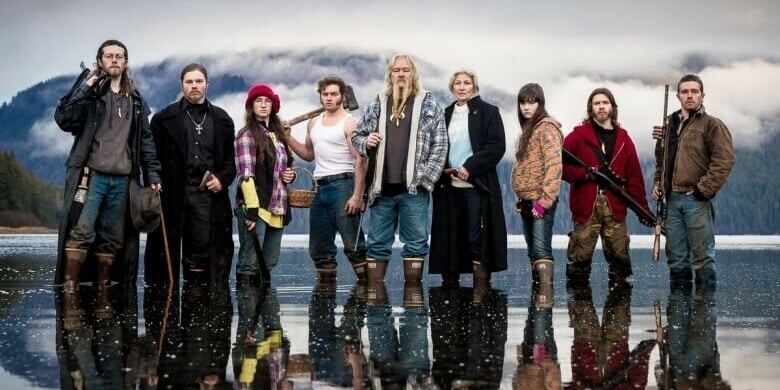 “Alaskan Bush People” is a reality TV show produced by Park Slope Productions that airs on the Discovery Channel. It follows the lives of nine members of the Brown family, who live off the land in the Alaskan wilderness. The show has seven seasons and 70 episodes, the first episode on the 6th of May 2014, while the last episode of season seven was on the 23rd August 2017. The Brown family is headed by Billy Bryan Brown, who was born on the 3rd of December 1952 in Fort Worth, Texas, and Amora Larene Branson Brown, also known as ‘Ami’, who was born on the 28th of August 1963. Their eldest child is Matthew Jeremiah ‘Matt’Brown, born 7th of September 1982, followed by Joshua Bam Bam Brown, on 18th of September 1984, Solomon Isaih Freedom ‘Bear’ Brown, 10th of June 1987, Gabriel Starbuck ‘Gabe’ Brown 15th of December 1989, Noah Darkcloud Brown, 18th of July 1992. Their first daughter Amora Jean Snowbird ‘Birdy’ Brown was born on the 18th November 1994, and finally their second daughter and youngest child is Merry Christmas Kathryn Raindrop ‘Rain’Brown, arrived on the 23rd November 2002. Everyone in the family has a specific role that they do to ensure each other’s survival on the land. Billy Brown is the patriarch, an expert at wild living, as well as a writer. He is an experienced hunter, and is often looking to find new fishing spots, such as a high mountain lake or a stream. Since the family also lives off the ocean, he has years of experience as a commercial fisherman in the northern Pacific, which nowadays serves him well in his role of skipper on his family’s boat trips. As for his background, he grew up in a well-off family. In his own words: ‘I was truly the luckiest kid in town…I had it all–money, clothes, big ticket toys and a loving family, too.’ However, his parents died in a plane crash when he was an adolescent, and he then performed various odd jobs just to survive. 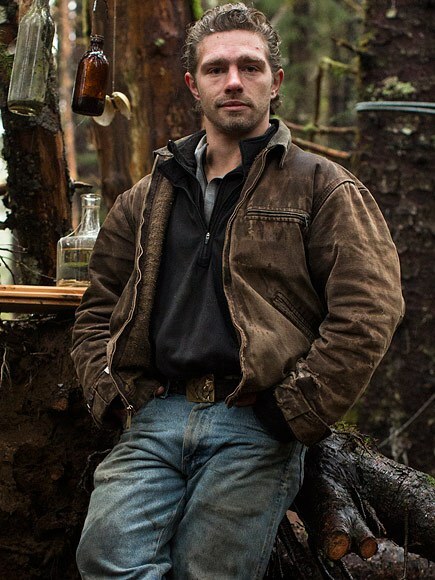 SHARE if you're watching the Alaskan Bush People special episode, starting NOW on Discovery! Being the mother of the family, Ami is also tasked with feeding it. Consequently, she is the one in charge when it comes to growing any type of plant around the house. She is also very experienced at homeschooling, having taught all of her seven children by herself. When the family is on the boat, Ami is the official navigator, having studied various charts of the waters that they sail in. This is thanks to the fact that she has extensive experience in studying the history and craft of navigation, complemented by reading books on celestial navigation. As for her background, she married Billy when she was only 15 years old and he was 26, which is illegal in most states and countries throughout the world. Matt is the second in command in the family, being the eldest of the seven siblings. He started fishing at the age of four and hasn’t stopped since, so was already an experienced fisherman and hunter at the age of 10. Nowadays he has numerous interests that aren’t related to survival, such as the Egyptian petroglyphs and the Sanskrit language, as well as drawing and mechanics. Although Billy leads the family, Matt is always there to assume control in a chaotic situation. Bam Bam was a hyperactive child, always curious about literally everything. He is a highly experienced tracker and hunter, but also possesses enviable knowledge when it comes to electronics. While the family is on land, Joshua spends most of his time hunting, fishing or reading alone. On the boat, Bam Bam is the official deck boss, the orchestrator of the journey, making sure that everything is as it should be for the entire duration of the trip. It's time. SHARE if you're watching Alaskan Bush People, starting NOW on Discovery! Also known as the most extreme Brown, Bear is a fearless hunter who spends most of his time tracking wild animals. It is said that he hunts actively even off the show, since this is his favorite thing to do. Even when he isn’t hunting, he still likes to track, as he says that this helps him retain his sharp hunter’s sense. On the boat, since he grew up on one, he is an experienced deck worker, and he also tends to the fish hold. Gabe first arrived on the family’s fishing boat when he was only three months old, and since then has developed a profound understanding of marine wildlife. Aside from that, he is an extremely efficient hard worker, specifically when it comes to some of the toughest jobs that the Browns have to do, such as splitting wood, hauling it and putting it up. He is also the sunshine of the family, as he always has a joke to crack no matter the occasion. His hobby is drawing, which he began developing from a very early age. Nowadays, as he keeps perfecting his skills, he’s hoping to eventually become a portrait painter. He is also fluent in sign language. Even though he is the youngest son in the family, Noah is no less of an expert than the rest of his brothers. Specifically, he is well-versed in robotics, having turned his own room into a mixture of a robot factory and a laboratory. He creates robots from scrap and reads three books per week on average. He can also do magic tricks, hunts with a bow, and does Tae Chi every morning. Even though Snowbird’s brothers expected to have a fragile sister that needed taking care, this hasn’t been the case. She is known to be highly independent and adventurous, spending her time watching the deer atop a meadow, hunting, fishing and finding new pets. Regardless of what she is doing out there, she spends a lot of her time outside, without anyone’s assistance. Being the youngest in the family, Rain naturally doesn’t have as many responsibilities as the rest. Her favorite color is pink, and it’s a fact that she always likes to look her best, even in the middle of nowhere. She is an avid reader of the mystery genre, and she also likes scary films. What Happened to Season 8? The family is expected to return to the TV screen, but it is unknown when. For now, fans know that the family is filming the eighth season in Washington D.C., which is quite confusing, considering the fact that they are the ‘Bush’ people. It is unknown how this straying from their original setting will play out with the audience. The very reason that the family moved from Alaska, according to them, is Ami’s diagnosis of lung cancer. Fortunately, they later reported that the cancer is in remission, and that they’re now ready to reappear on the screen. What is Alaskan Bush People’s Net Worth? Have you ever wondered how rich Alaskan Bush People are, as of early 2018? According to various authoritative sources, it has been estimated that the current total of their accumulated wealth is close to $60 million, although their current annual earnings are unknown.